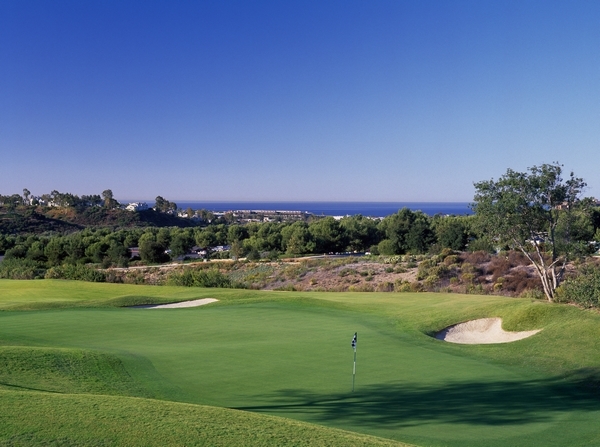 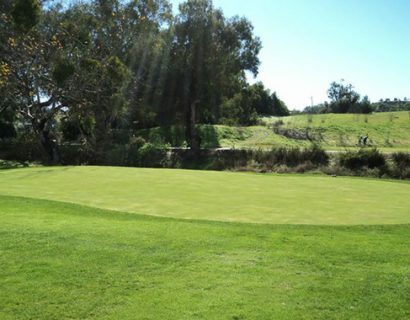 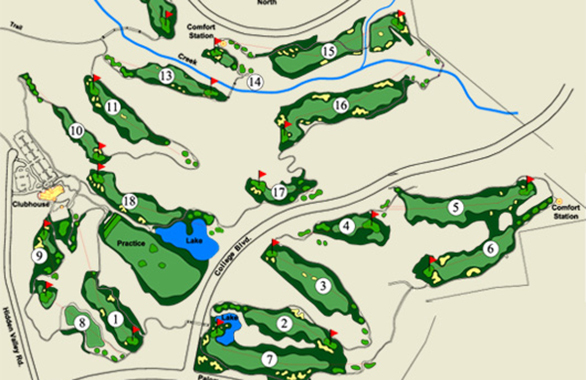 When playing golf in San Diego County, The Crossings at Carlsbad is a must play golf course for those seeking a challenging, risk-reward round of golf. 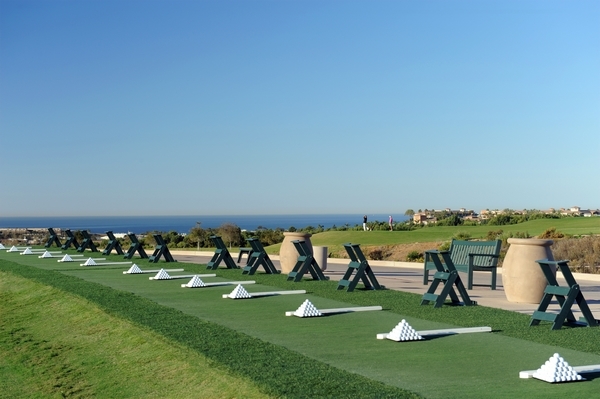 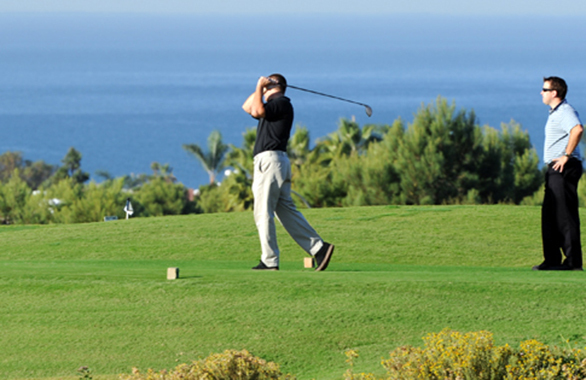 The Crossings at Carlsbad is located about a mile from the Pacific Ocean and just 30 minutes from downtown San Diego. 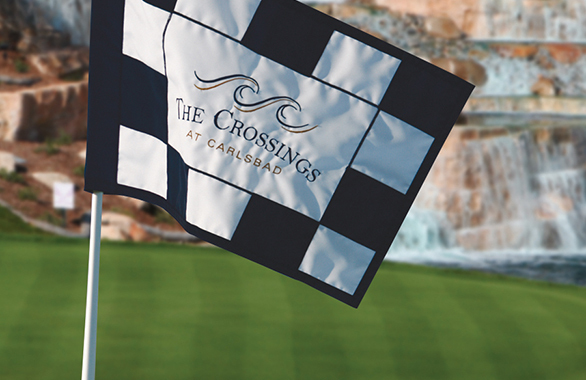 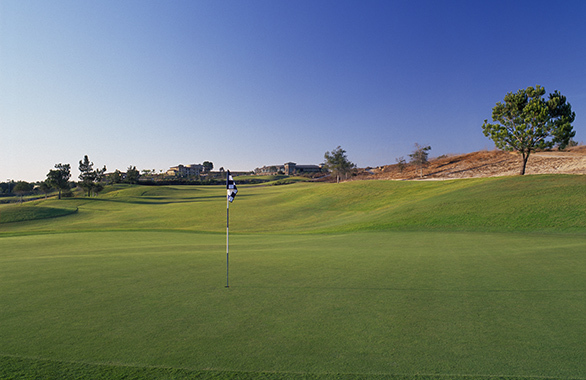 Voted by GOLF Magazine as one of the “Top 10 New Courses You Can Play.” The Crossings at Carlsbad is more than just a golf course as it captures the warm friendly spirit of its own unique seaside community. 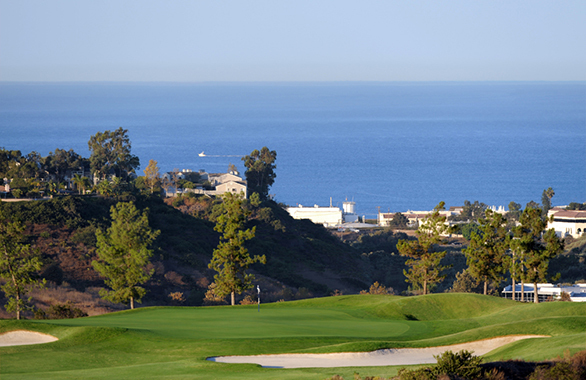 Inspired by its surrounding natural coastal habitation, Pacific Ocean views, and protected native flora and fauna, as its backdrop, journey through the rugged canyon terrain, sweeping emerald green fairways, and memorable vistas and discover the unspoiled beauty that will inspire an unforgettable golf experience. 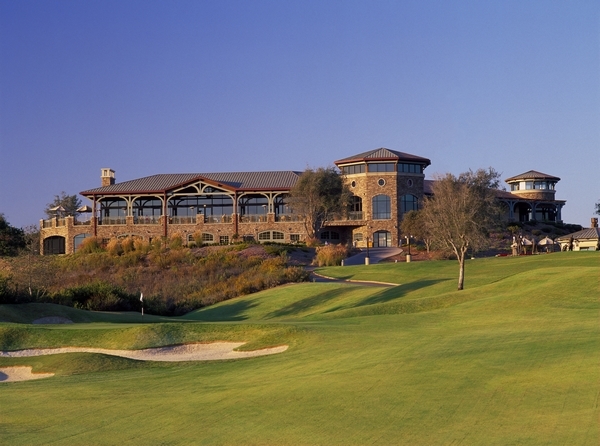 In addition, The Crossings at Carlsbad is pleased to accept the Golf World’s 2010 Readers’ Choice Award as the #1 Public Food & Dining Facility.